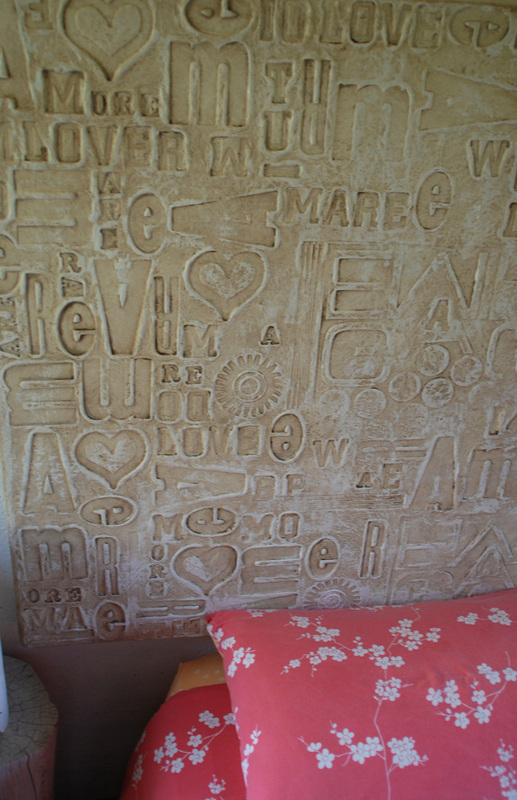 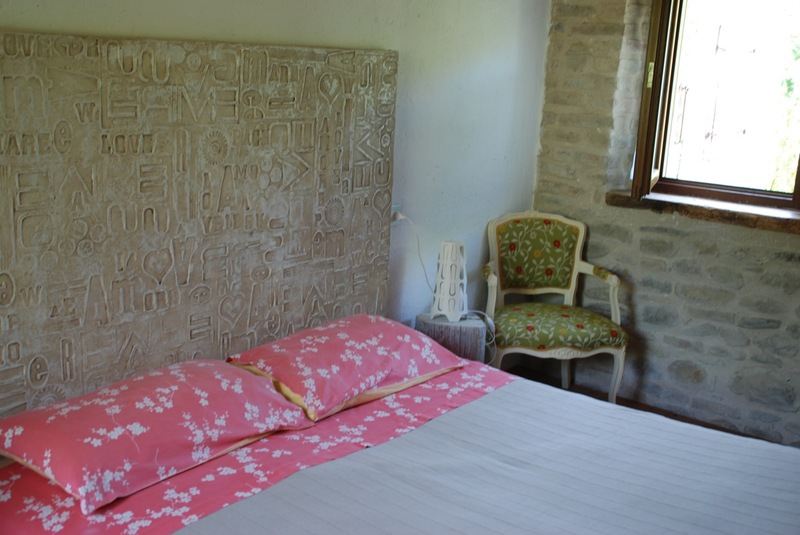 This suite has stone walls and the floor is made of natural wood. 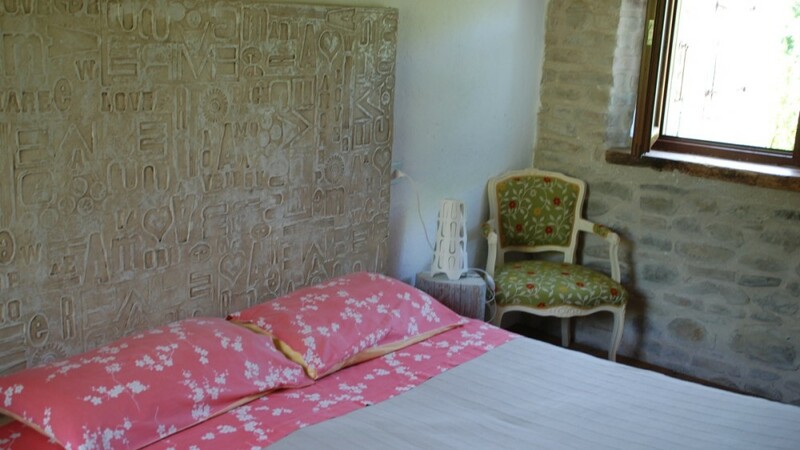 The furniture is modern and natural. 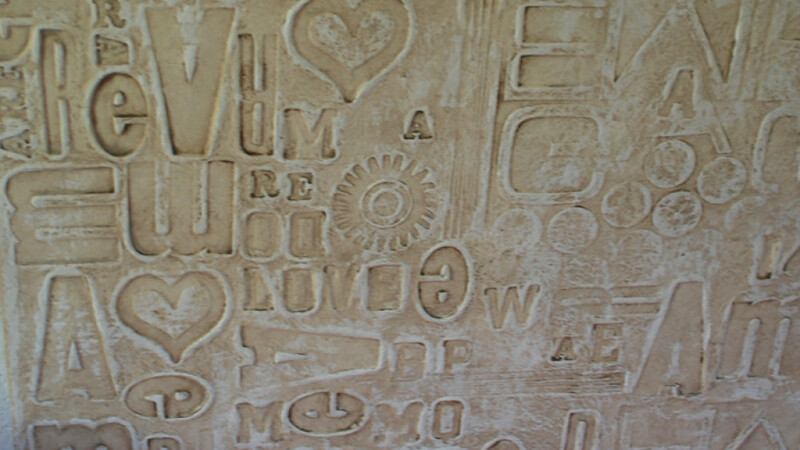 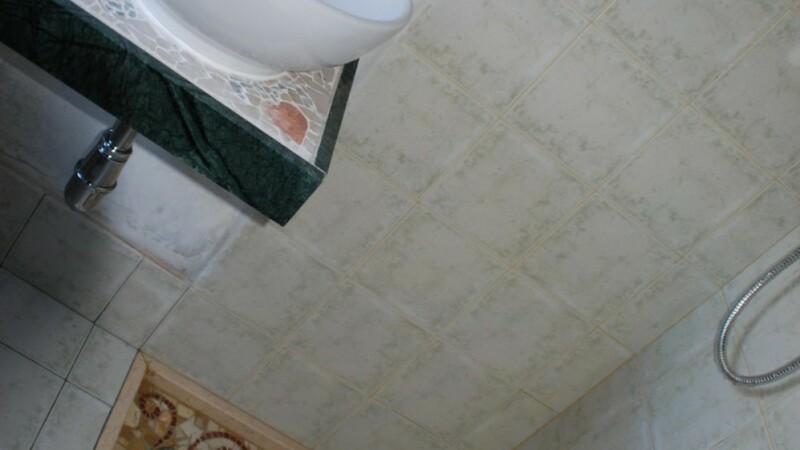 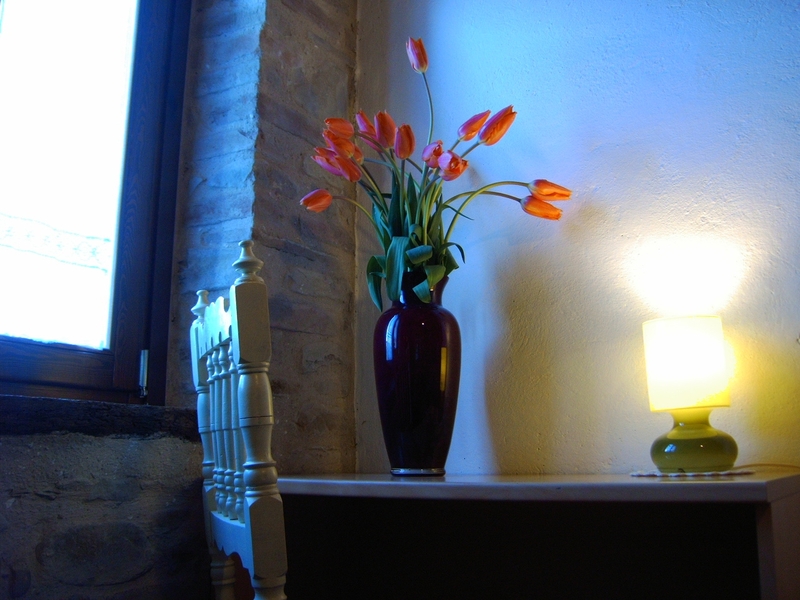 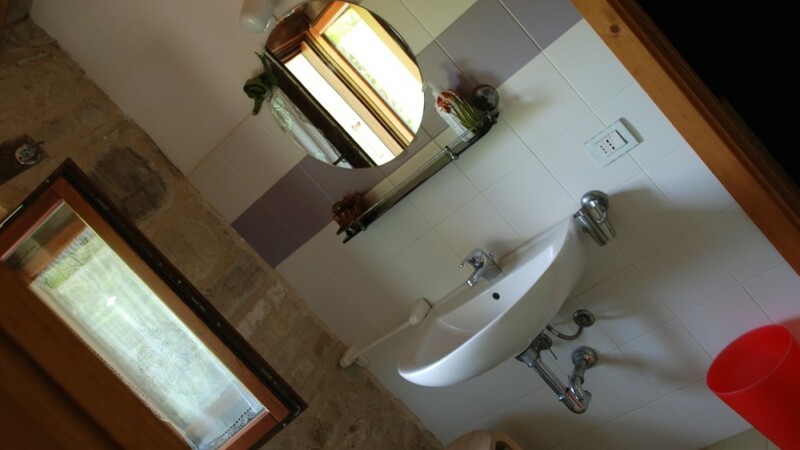 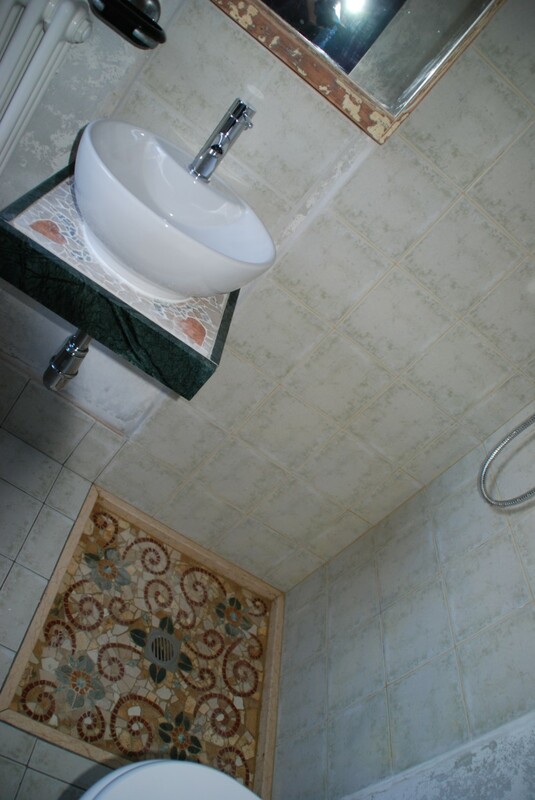 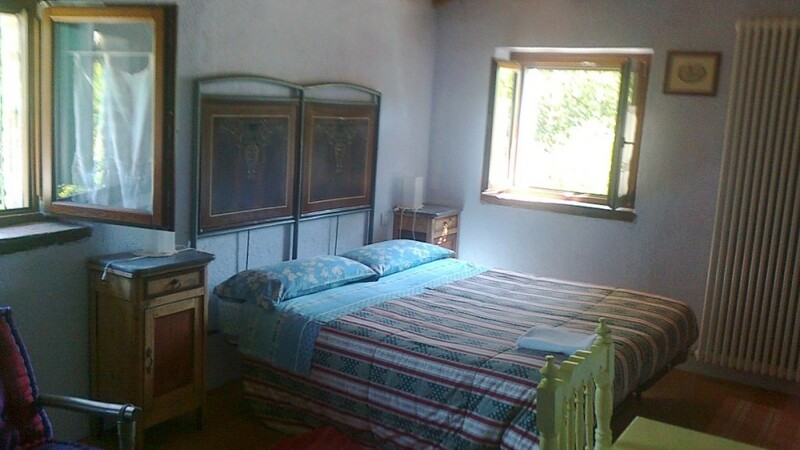 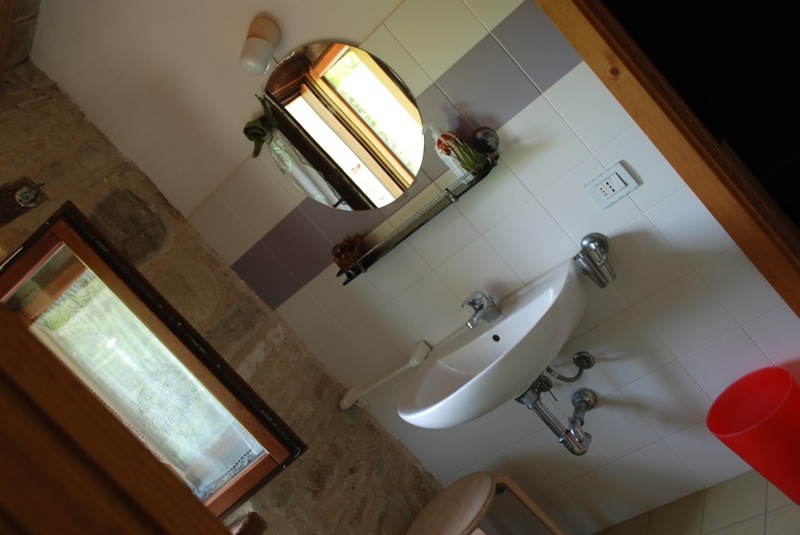 The other 2 double rooms have walls indaco coated, floors with natural wood and bathrooms decorated with artistic mosaics with pictures of animals and flowers. 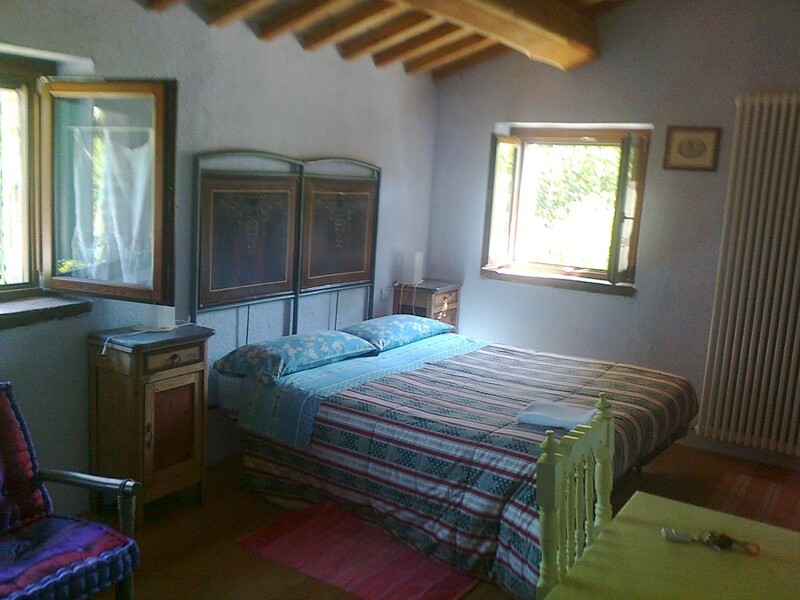 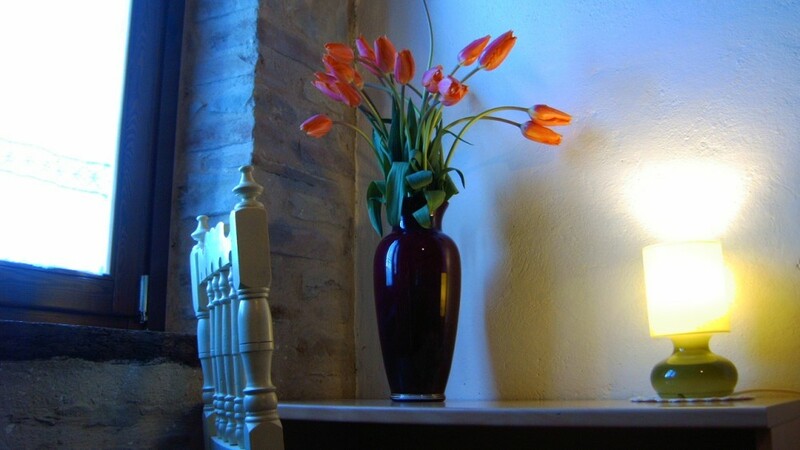 All the rooms are fresh and quite, ther’s no TV and you can enjoy an atmosphere of peace and well being.